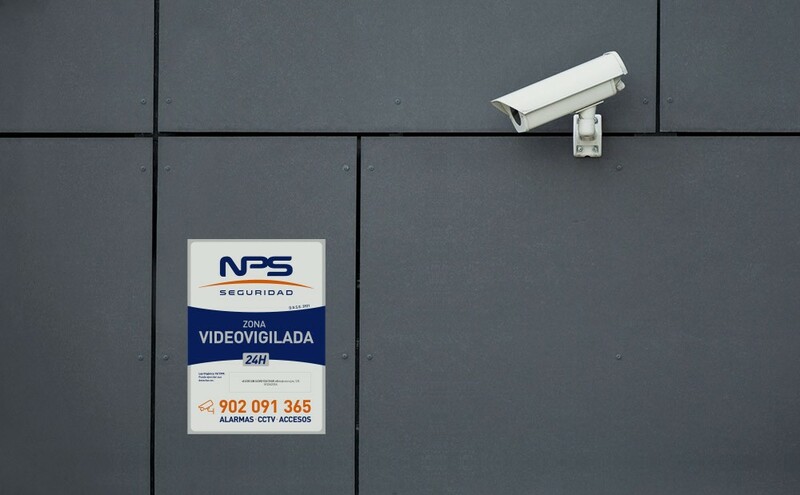 NPS Seguridad is a leader in integrated security solutions for the residential and business sectors. 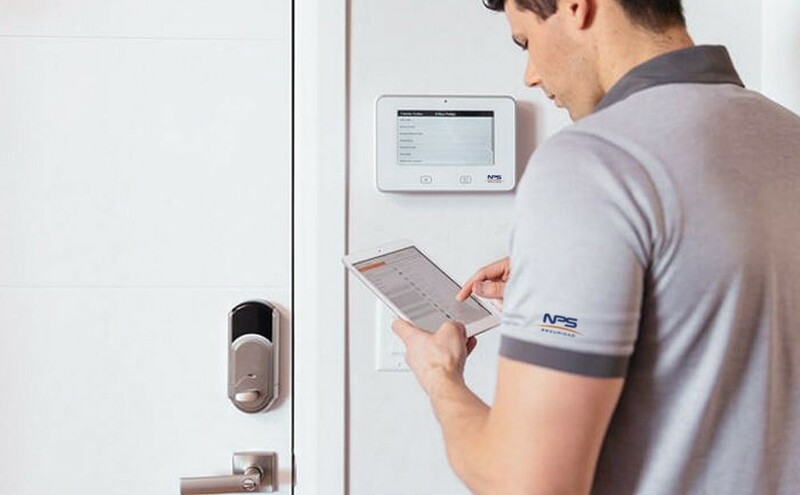 We are a young and dynamic company, created in 2012, composed by a human team with a long knowledge of more than 25 years in the area of private security. 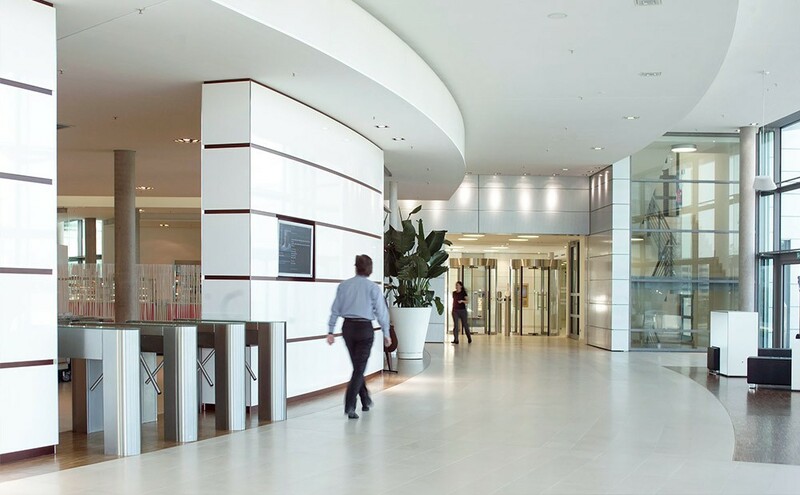 In this time we have been growing exponentially thanks to the trust of our customers. This expertise allows us to assure you a quality service based on the use of latest tecnhnolgy equipment in our facilities. 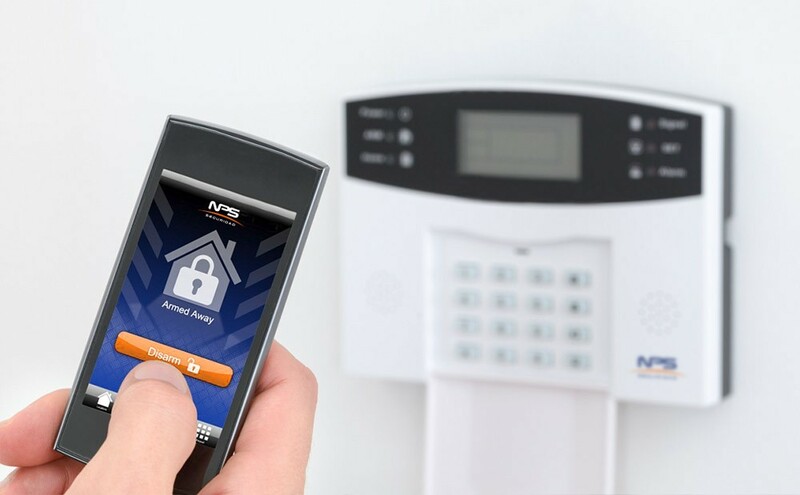 To cover 100% of the security requirements according to the characteristics of each property or infrastructure. Our goal is your confidence and to win it we bet everything to get your maximum satisfaction. 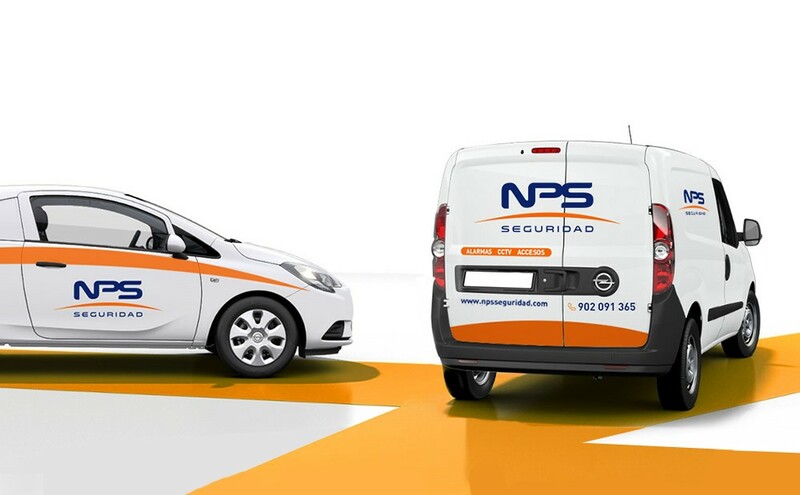 All installations carried out by NPS Seguridad have a total warranty of 24 months, both in materials and labor. We are so convinced of its quality that we offer 15 days of trial in which the customer can withdraw from the purchase with full refund of the amount charged if you are not satisfied.